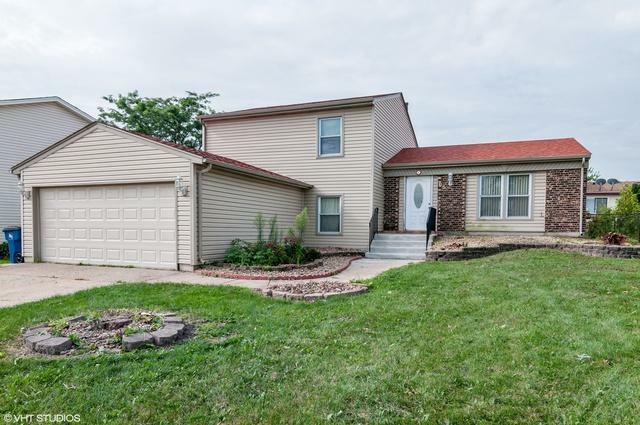 Partial brick front elevation split level home boasts jumbo family/dining room with excessive windows & double slider glass doors to backyard. 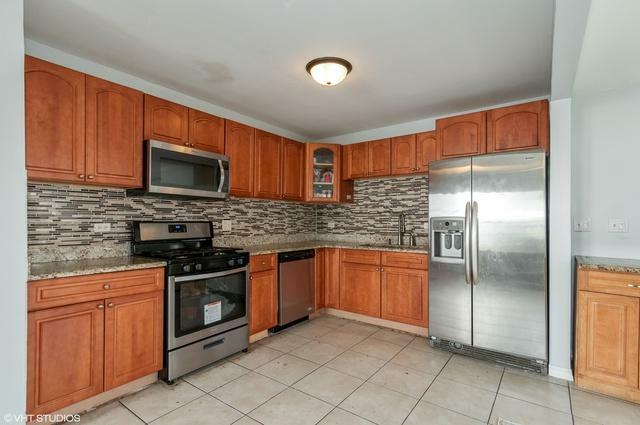 Updated kitchen with 42' cabinets, granite counters, mosaic glass tile backsplash, center kitchen island. 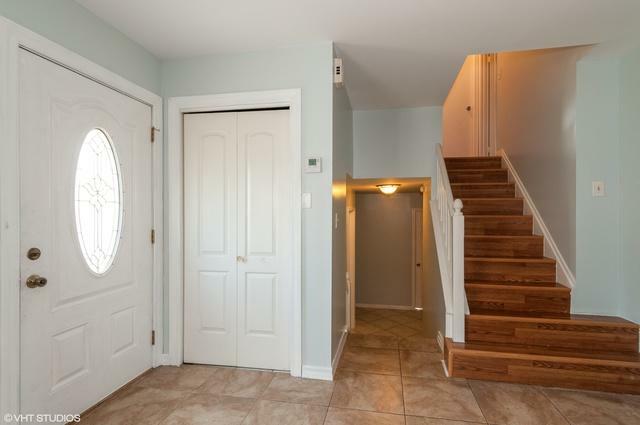 Foyer & living room is wide-open with see-through staircases to upstairs with 3 bedrooms/1.1 baths. 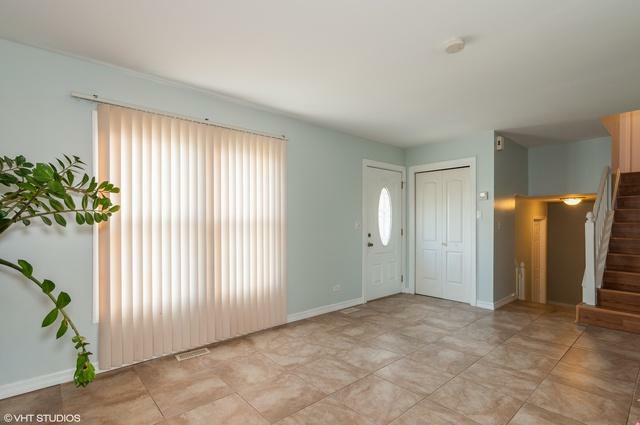 Sub-level has 2 extra bedrooms & 1 full bath, laundry room, & attached 2 car garage. Roof, windows, sidings are approximately 7-8 years old. Heating unit replaced in 2016. Concrete driveway and patio. Great schools, and conveniently located.